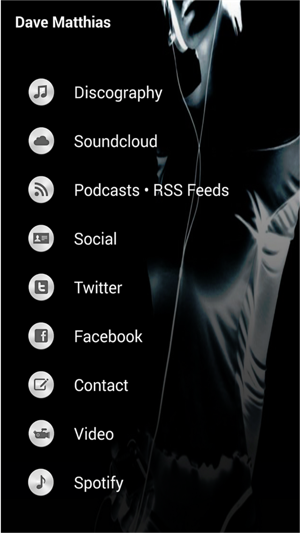 Stay connected with the Dave Matthias Music App! Stream or download the latest House & Club mixes right on your phone or tablet. The Dave Matthias Music App has all the latest globally-influenced electronic dance music. New mixes are updated automatically! 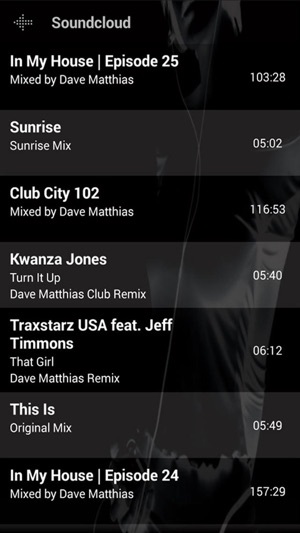 So get the Dave Matthias Music App for your phone or tablet today and stay connected to the freshest mixes out there! Copyright © Dave Matthias Music 1998-2018. All Rights Reserved.